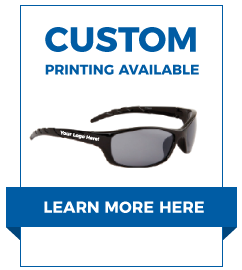 Our Best Selling Wholesale Sunglasses, displays and other merchandise; all in one convenient category! Here is where you'll find the season's best selling items, proven to market well in any venue. This summer LED Voice Activated Masks are selling fast, in addition to metal and LED Fidget Spinners!